*Note: This is a new and different position than was previously advertised. Malvern College Hong Kong is seeking a highly qualified and experienced Manager/Pre-School Principal to lead and support the official opening in September 2017 of Malvern College’s first Pre-School in Asia and to manage and oversee the operation of future Malvern College Pre-Schools in Asia. This is an exciting opportunity for an Early Years specialist with the skills, vision and expertise to establish Pre-Schools and to be part of a committed and enthusiastic team eager to develop new schools and bring top-class international pre-school education to Hong Kong and Asia. 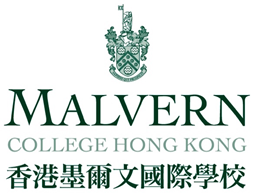 Malvern College Hong Kong Pre-School will be the newest member of the Malvern College Family of Schools that is now operating in the UK, Mainland China, Egypt, and Hong Kong, with future locations being considered in other parts of Asia. To find out more about the Malvern College Family of Schools visit www.malverncollege.org.hk or www.malverncollege.org.uk. Malvern College has 150 years of history and is regarded as one of the best independent schools in the UK. Malvern College is closely associated with The Downs Malvern, which caters for Early Years, Pre-Prep and Prep. The College has been a forerunner in innovative education, from pioneering Nuffield Physics in the 1960s to being one of the first schools in the UK to adopt the International Baccalaureate Diploma Programme in the 1990s. The broad curriculum offered at Malvern College, complemented by an extensive sporting, musical, artistic and dramatic co-curriculum and under-pinned by a strong emphasis on pastoral care, encourages individuals to maximise their potential. In Hong Kong, Malvern College has been allocated a greenfield site, next to the Science Park in Taipo, by the Hong Kong Government for the construction and operation of a new international day school (Malvern College Hong Kong). This main school will open in September 2018, rising to a capacity of 960 places for both girls and boys aged 5-18. The school will inherit the ethos of Malvern College in the UK as well as its tradition of innovation in teaching and learning. Our first Pre-School will open in Hong Kong a year earlier in 2017 for children aged 2-5. The Pre-School will accommodate up to 240 children at capacity. We envision being the first Forest School in Hong Kong that will cultivate a love of nature, teamwork, and character development in the Early Years. The Pre-School will be located in a new residential development in an upscale neighborhood. Malvern College Hong Kong Pre-School will adopt the Early Years Foundation Stage (EYFS) Framework on which the Early Years curriculum in England is based. English will be the medium of instruction, with Mandarin being taught as a compulsory subject. After the founding of our new Pre-School in Hong Kong in 2017, Malvern College Hong Kong plans to open more Pre-Schools in Hong Kong and other parts of Asia. Initially the Manager/Founding Principal of Malvern College Pre-Schools will lead a team of pre-school specialists in starting our first Pre-School in Hong Kong by providing a stimulating and nurturing learning environment for children aged 2-5 years, and will help ensure that the curriculum is innovative, meets the needs of students and is delivered through high quality teaching and learning that maximises students’ potential. The successful candidate will be responsible to lead a team of pre-school specialists in the development and delivery of Malvern College Hong Kong Pre-School’s mission and values and will be a strategic and supportive member of the leadership team, playing a key role in the development of the Pre-School to ensure its success as a leading school in Hong Kong over coming years. The individual will also be a key player in the opening and operation of future Malvern College pre-schools in Hong Kong and Asia. In broad terms, the role of the Manager/Principal is to provide instructional leadership; manage and lead the teaching and non-teaching staff; oversee the school’s facilities and their full operation, provide for the overall safety and wellbeing of the children, and oversee the development and operation of a number of pre-school centers in the region. These job details are a guide to the duties, professional responsibilities and core competencies, and they do not form part of the contract of employment. A highly attractive package will be offered to the successful candidate including a competitive salary, furnished accommodation, annual leave, flights, medical insurance, and a pension allowance. The closing date for application is Friday 26 August 2016. Interested applicants are strongly encouraged to submit applications as soon as possible. Please send a letter of application with a full CV addressed to the Chief Executive, Malvern College Hong Kong. Your letter of application or CV should contain the contact details of three referees, one of whom should be your current or most recent employer. All references will be required prior to interview but will only be requested once we have obtained your permission to contact your referees. Please note that only shortlisted candidates will be interviewed. Please email all documents to the HR department at <hr@malverncollege.org.hk>. First round interviews will be held the week commencing 29th August, but the school reserves the right to contact candidates before the closing date. The final interviews will be held in the week of 12th September in Hong Kong. Shortlisted candidates will be expected to give proof of identify and qualifications before interviews take place. 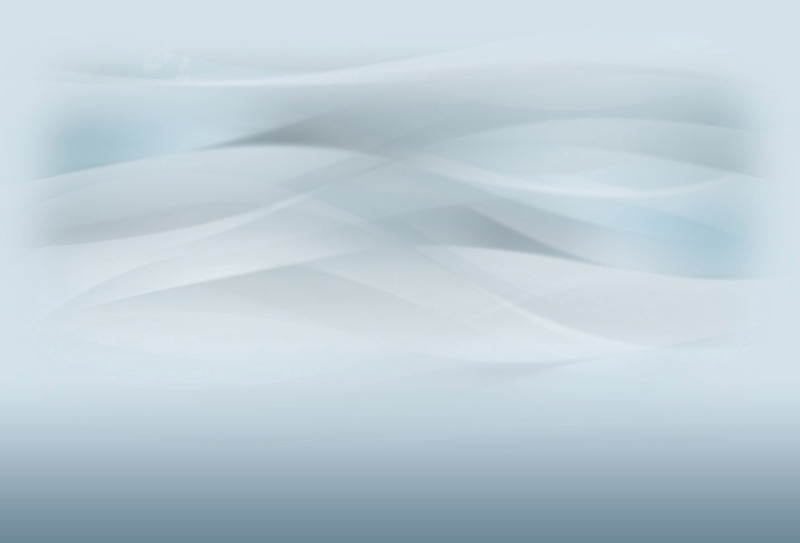 The final employment will be subject to pre-employment and child protection checks.